In most divorces, there is at least one dispute that is difficult to resolve before the marriage can be legally over. In some divorces, the most difficult disagreements can be found in emotionally charged matters such as child custody. In other situations, the most disputed conflicts are over how to distribute marital assets such as an Individual Retirement Account (IRA), real estate, pension, stock holdings, savings and more. The court made it clear to the doctor that there are only two ways to make tax-free IRA asset transfers in divorces. One way is to change the name on the IRA to the former spouse’s name. The second way is to directly transfer the IRA’s assets to an IRA the former spouse owns. Here is what you cannot do – take an IRA distribution and transfer those funds to the former spouse’s checking account, which is what the doctor did. 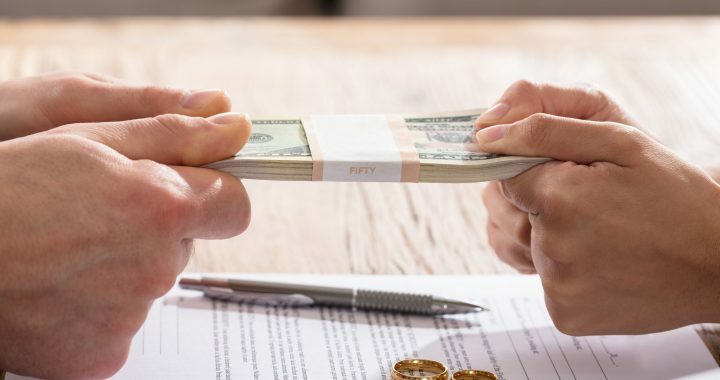 A financial planning service says that the doctor’s mistake is a reminder that after a divorce, an adviser should be brought in to help transfer IRA funds in a way that complies with divorce terms. The divorce decree should be specific on how assets are to be divided – and because IRA values can fluctuate, it’s important to have the date of the IRA division clearly stated in the decree. Also, it is important for the decree to state who is responsible for paying any related fees. In order to ensure that terms of your divorce are favorable and clear, speak with an attorney experienced in divorces. Give Dreyer Law a call today for a free consultation. Dreyer law can also help set you up with the proper financial planner to help you with all your IRA needs.